We all know Florida is very well-known for their theme parks. In October 2011, Florida opened a brand new theme park, Legoland. 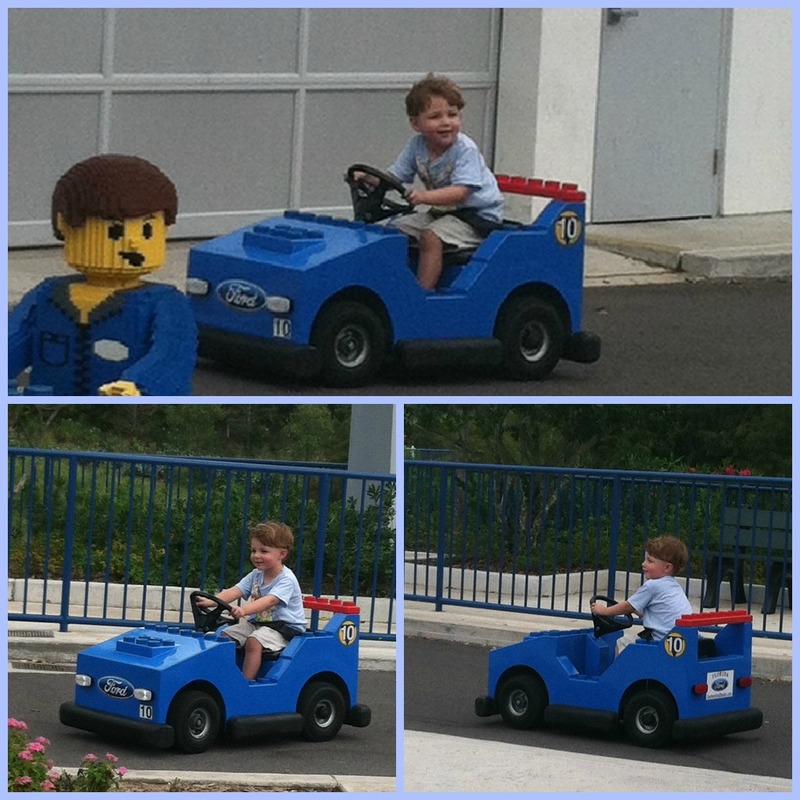 Legoland is a theme park geared for children between the ages of 2-12. I just knew this would be a great park to visit with Lincoln! 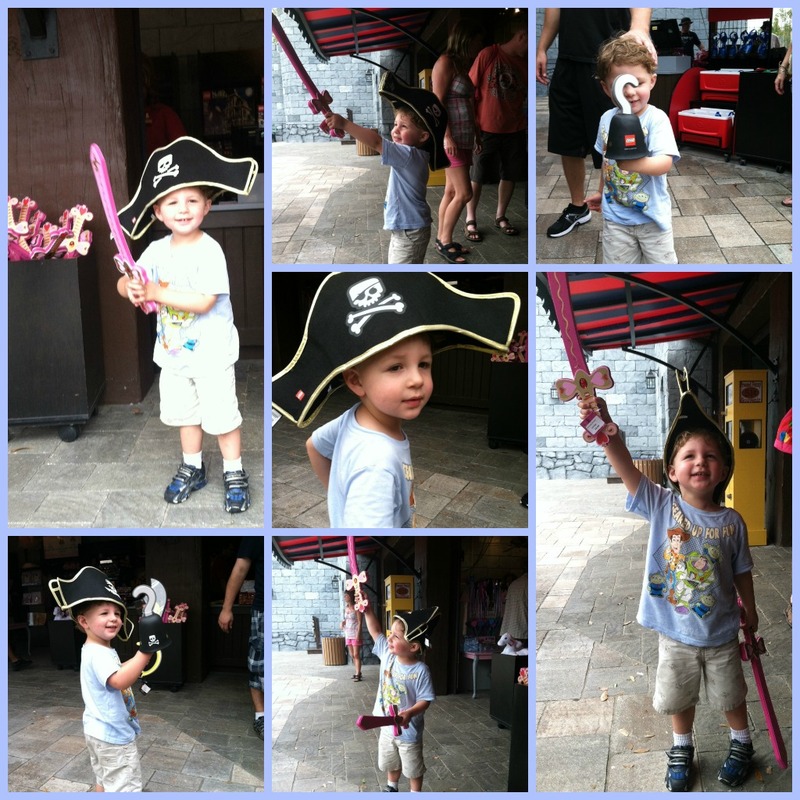 Lincoln was impressed with Legoland immediately. 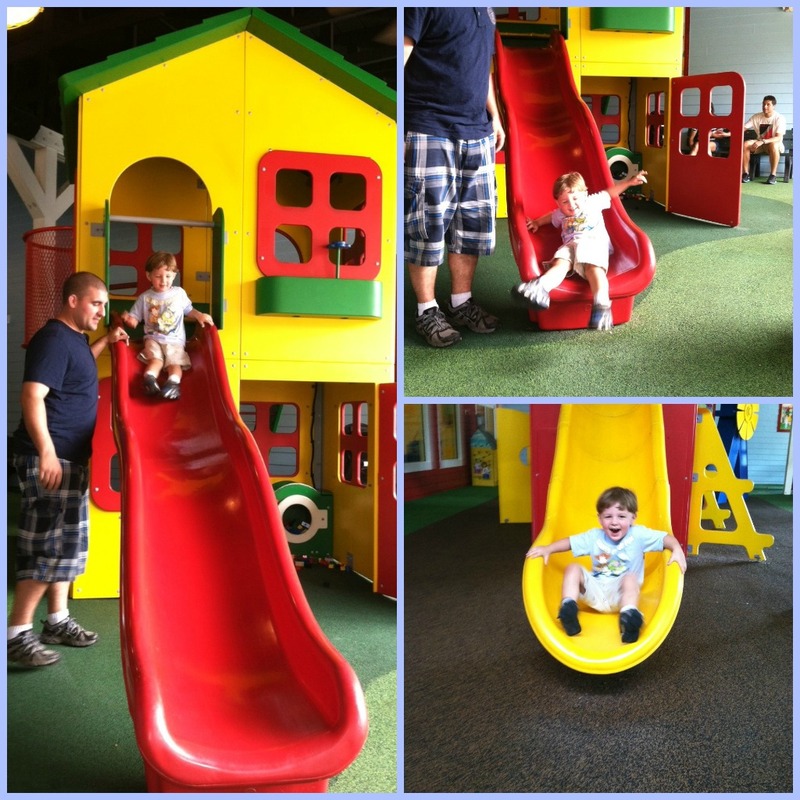 One of his favorite areas to play in, was DUPLO Village. We all know that DUPLO blocks are geared for tiny hands. Well, this was a play area set up just like the DUPLO blocks. He had so much fun exploring!! 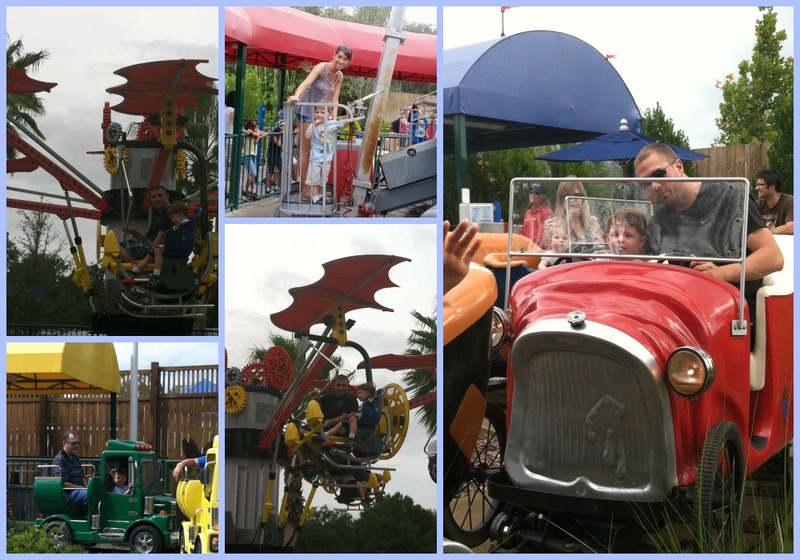 Because of the ages Legoland is geared for, there were and endless amount of rides that Lincoln was able to go on! He especially enjoyed the helicopter ride with his Daddy. 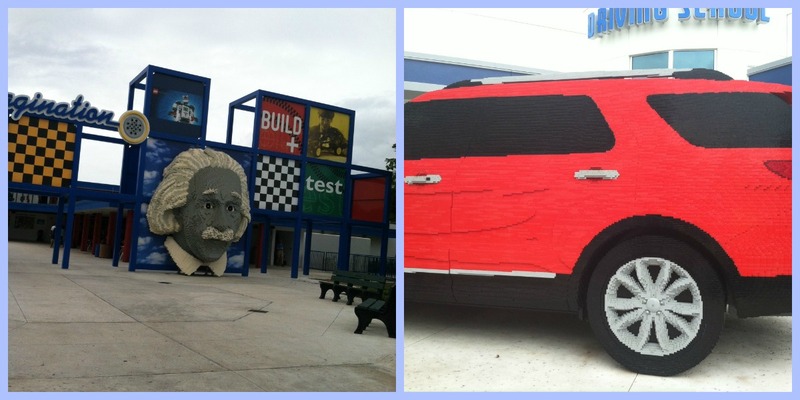 Of course, being at Legoland, you see many things made out of….LEGOS! There were so many cool things, however, my two favorite were probably the Albert Einstein face, and this Ford Explorer. [I didn’t get the front of the Explorer, because there were people there that weren’t moving]. Have you ever seen a DOUBLE carousel??? Well, now you have! Lincoln loved the carousel ride. In fact, he rode it twice!! There were a bunch of us that visited Legoland for the day. We all had a blast watching Lincoln see new things! 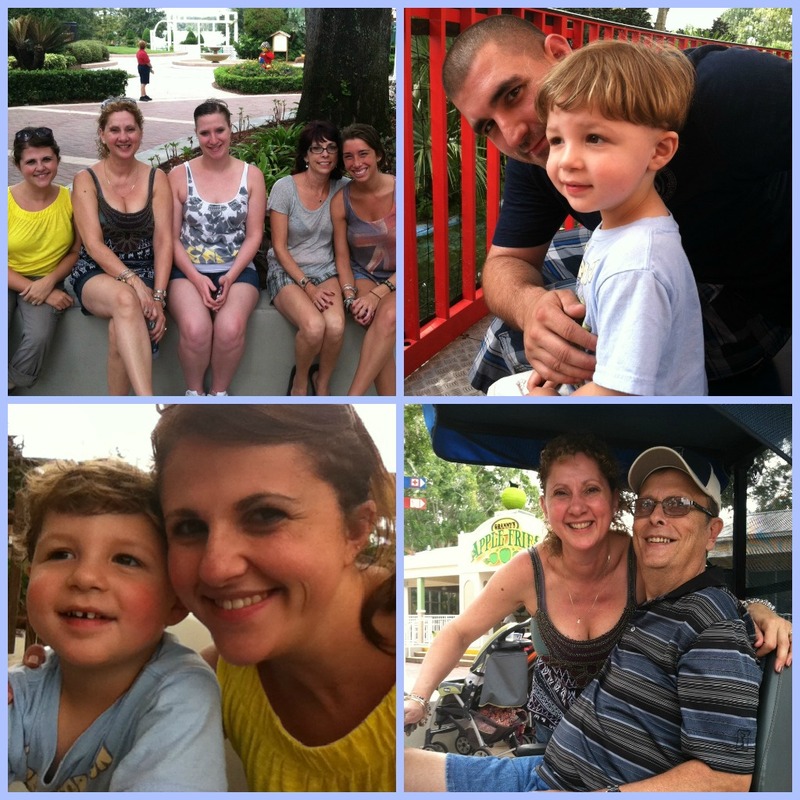 We had a blast at Legoland. If you have a child between the ages of 2-12, I would highly recommend visiting. I just wish we had one more day to spend there, because the park is actually quite big! Special thank you to the wonderful people at Legoland for providing our admission tickets free of charge. All opinions expressed are of my own.